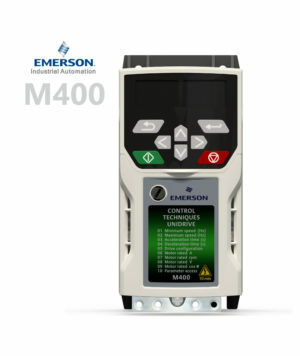 M300 adds integrated Machine Safety. 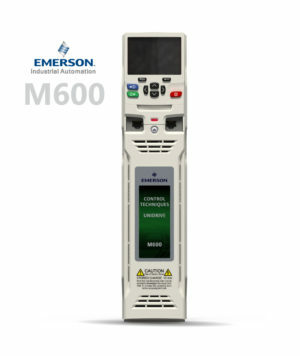 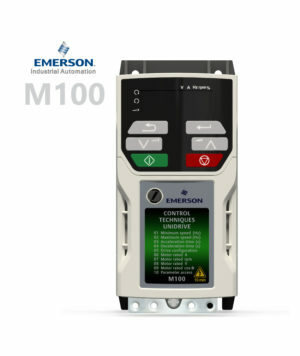 Unidrive M300 is ideal for applications that require cost effective integration into safety systems and advanced RFC-A open-loop motor control. 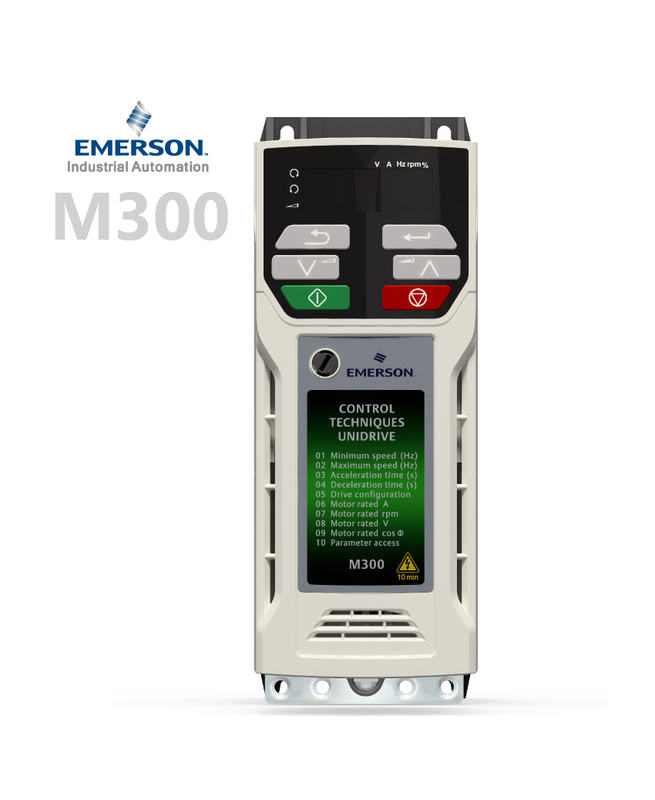 M300 provides an upgrade path for Commander SK users who want a similar feature set with the addition of integrated dual STO inputs to provide SIL3/PLe conformity and enhanced RFC-A open-loop motor control.